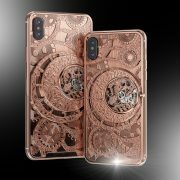 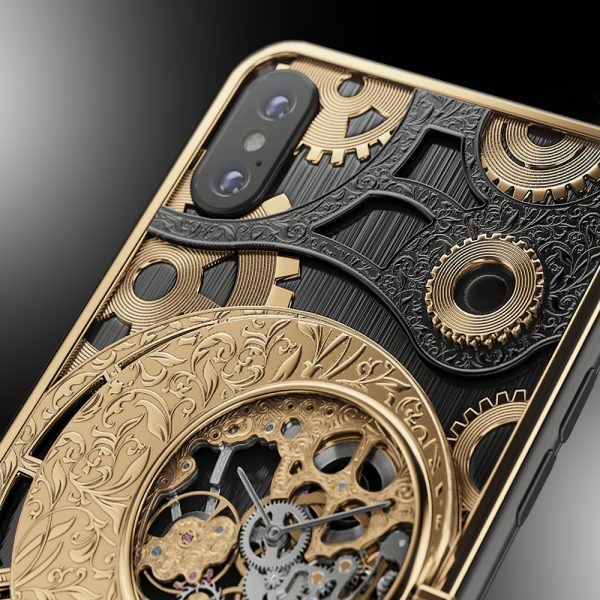 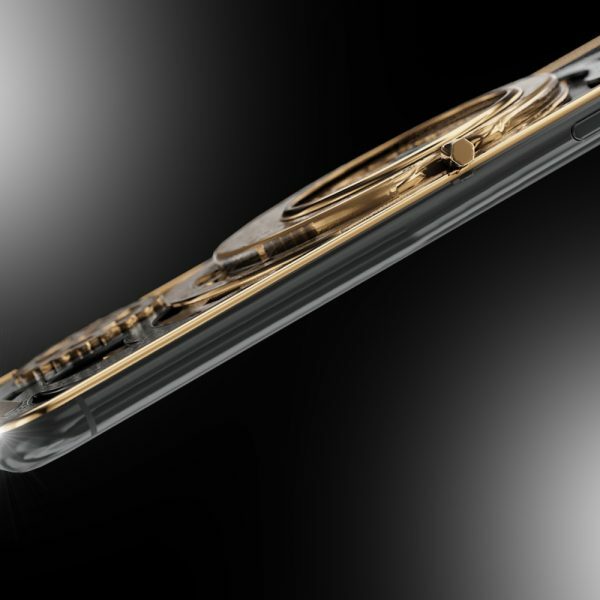 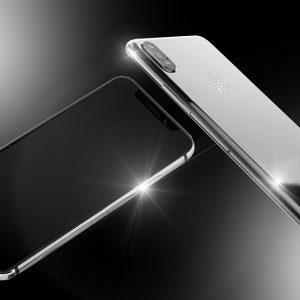 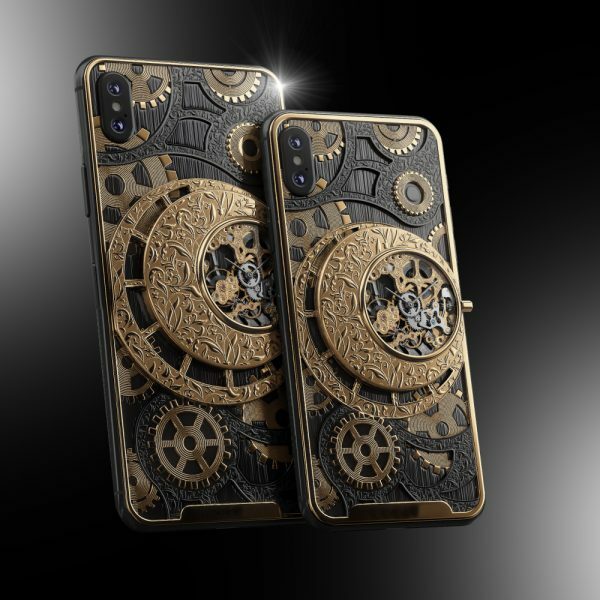 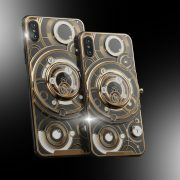 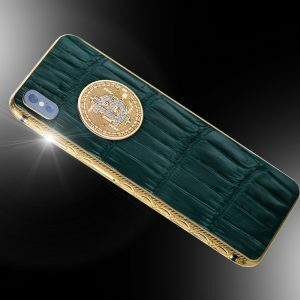 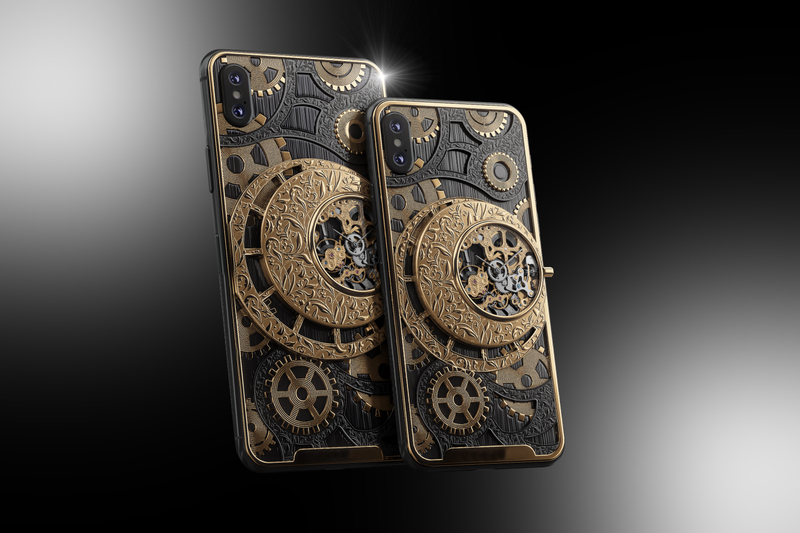 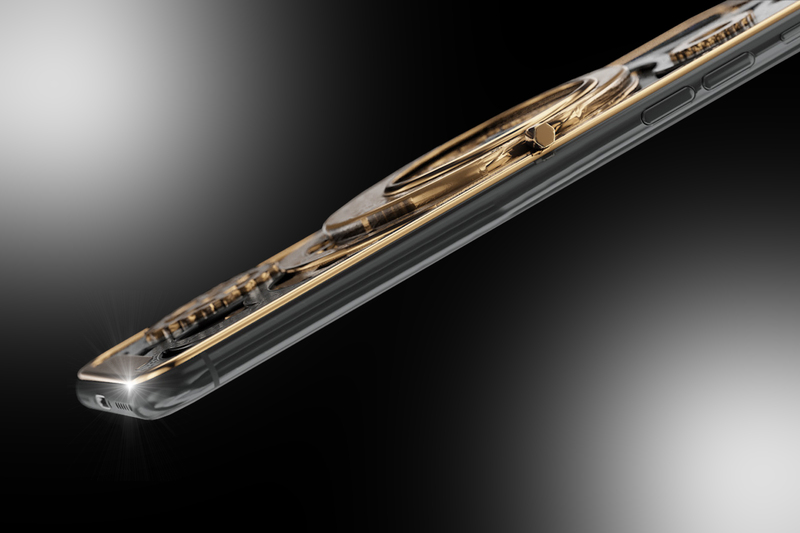 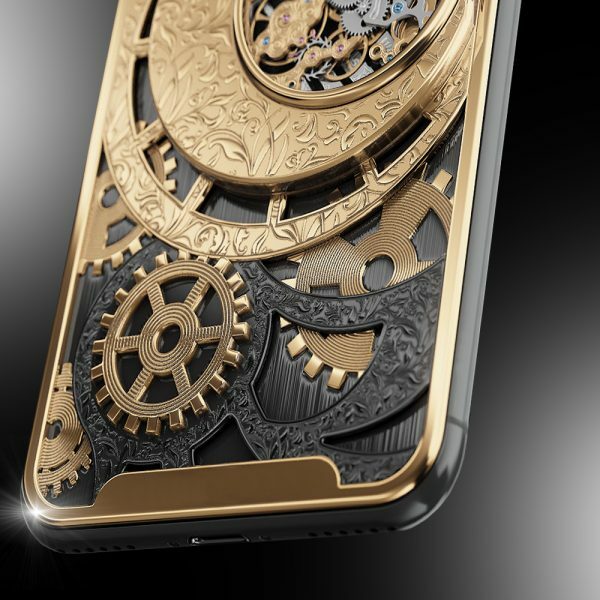 This totally unique iPhone XS has a rear section crafted around the precise movements of time. 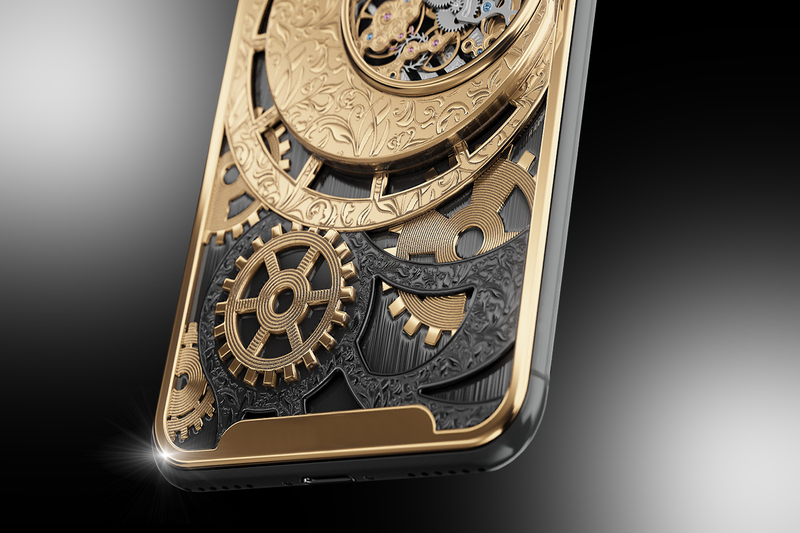 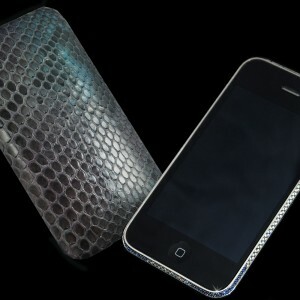 The materials used involve 24ct gold and blackened titanium. 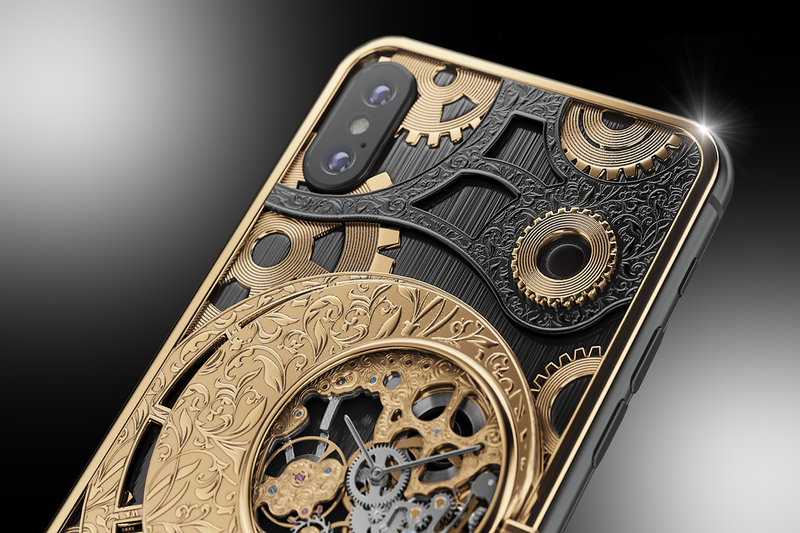 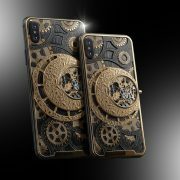 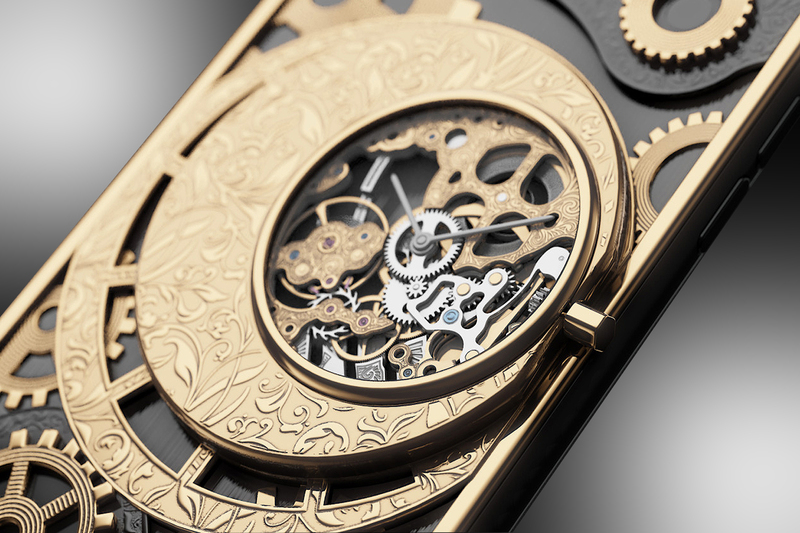 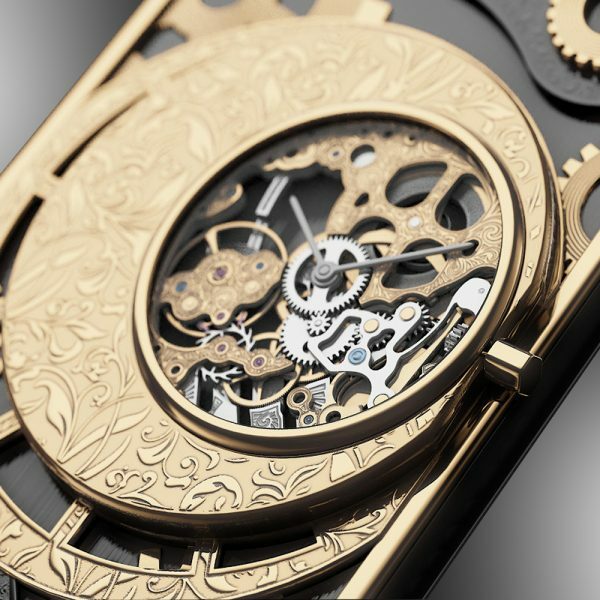 The movement has 17 jewels and has 18,000 vibrations per hour along with the transparent structure allowing you to view the entire mechanism. 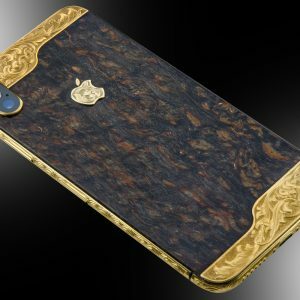 The handset is 512gb, unlocked to all networks worldwide and comes complete with its own unique presentation box and Certificate of Authenticity.